When leaders coach, they create a culture that is empowering and energising. When coached, people develop, their motivation elevates, and they engage more deeply. Coaching cultures are more responsive and adaptive. Organisations with excellent cultural support for coaching, experience 13% better business results and 39% stronger engagement. Organisations where senior leaders coach very frequently, enjoy 21% higher business results. 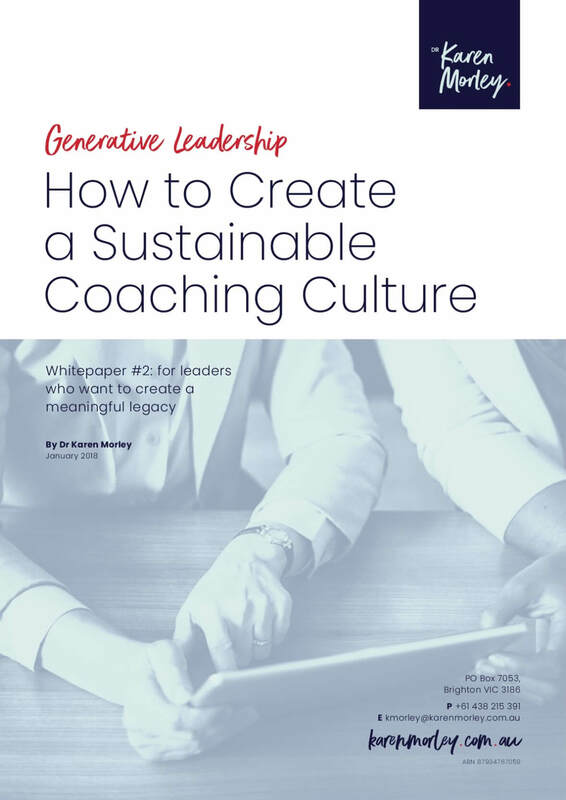 Download the whitepaper to learn more about how to create a sustainable coaching culture in your organisation.